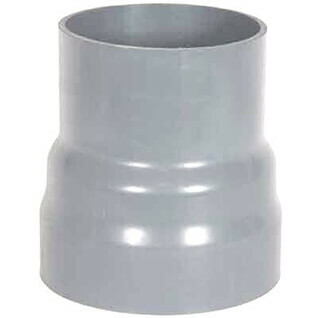 CPVC thin wall duct fittings are used for air / exhaust applications. 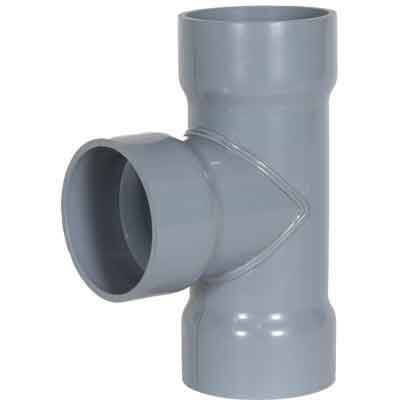 The fittings are made with lightweight thin wall CPVC and makes large jobs labor friendly because of its weight. 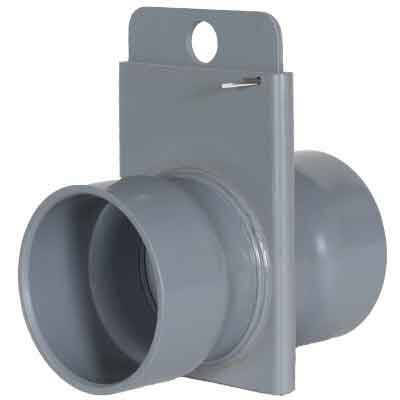 CPVC Duct fittings are to be used only on open air systems, they are not suited for liquid handling or pressure situations. 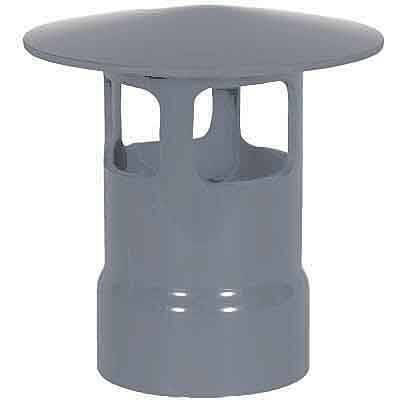 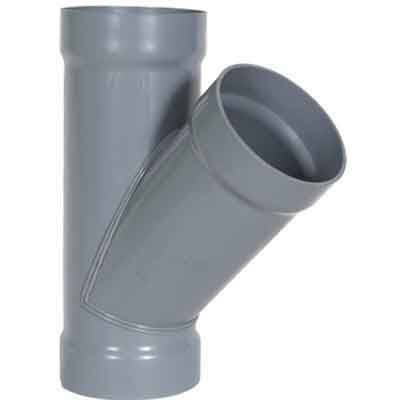 CPVC duct fittings have higher impact strengths and great fire resistant properties. 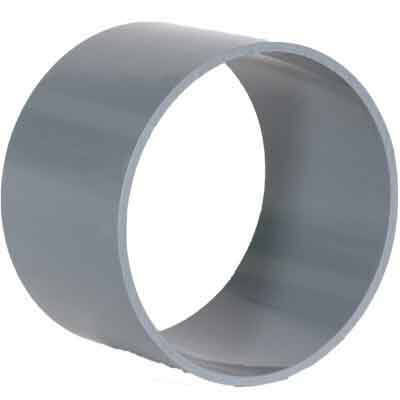 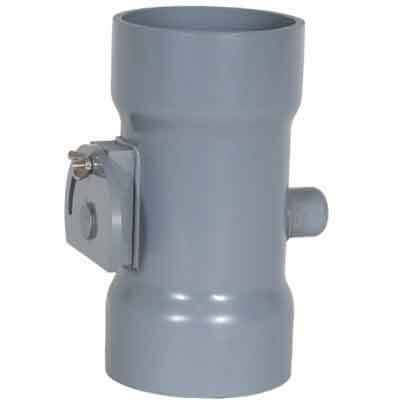 CPVC duct fittings are rated to handle temperatures up to 200 degrees F. Most commonly used in industrial HVAC applications for new constructions. 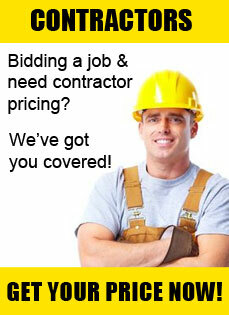 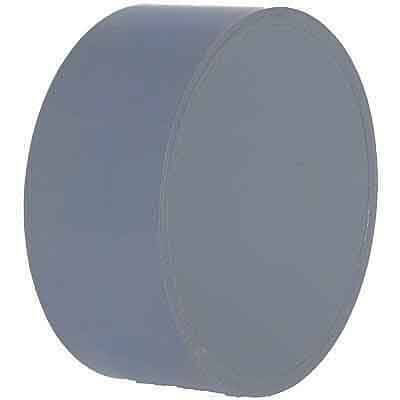 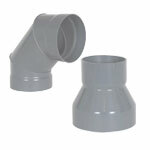 The sizes range from 2” up to 24” in diameter. 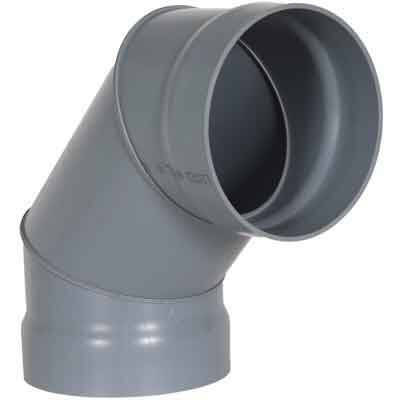 CPVC duct fittings have excellent chemical resistance to most fumes, gases, and media. 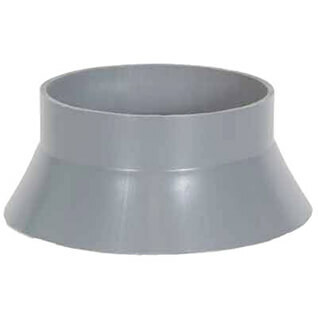 Standard CPVC cement and primer can be used for installation. 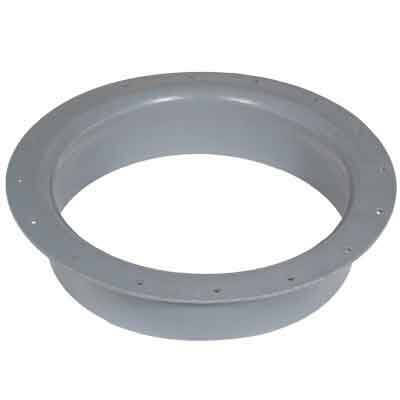 It is recommended to CPVC weld these systems with large diameter sizes.